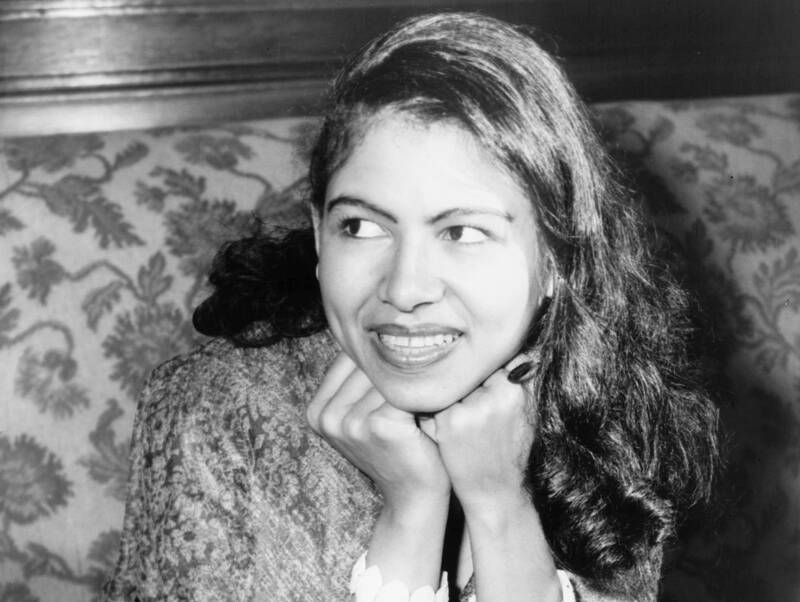 Philippa Schuyler achieved national acclaim in the 1930s and 1940s as a child prodigy on the piano. She was born and raised in New York and was known as Harlem's Mozart and the Shirley Temple of American Negroes. Despite her childhood fame and awe-inspiring talent, Philippa Schuyler was also one of the most unusual and tragic figures in American history. Studio 360: What Happened to Philippa Schuyler?